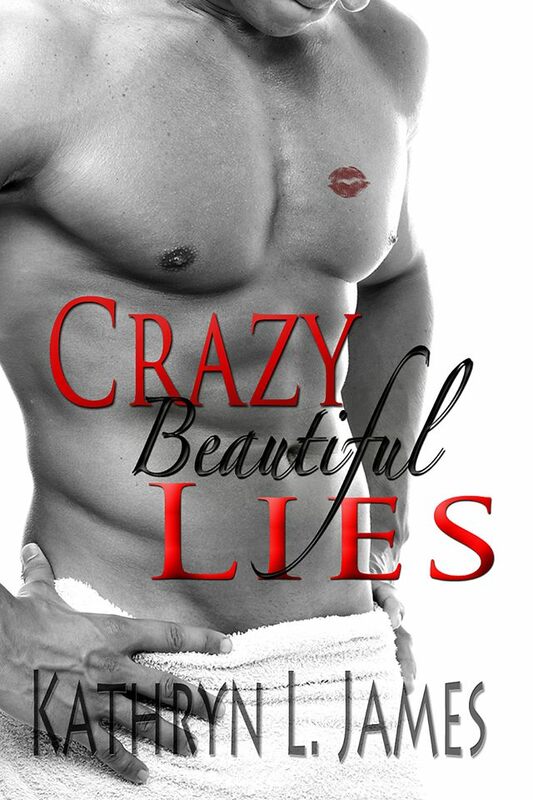 Happy Book Birthday to CRAZY BEAUTIFUL LIES! Hi there! I’m so excited to welcome a new contemporary romance into the world. CRAZY BEAUTIFUL LIES is a yummy debut from Kathryn L James. It’s a mystaken identity romance, and I’m anxious to read it. Wow! What a meet-cute! Look for my review next week… 😉 In the meantime, you can check out the trailer here!